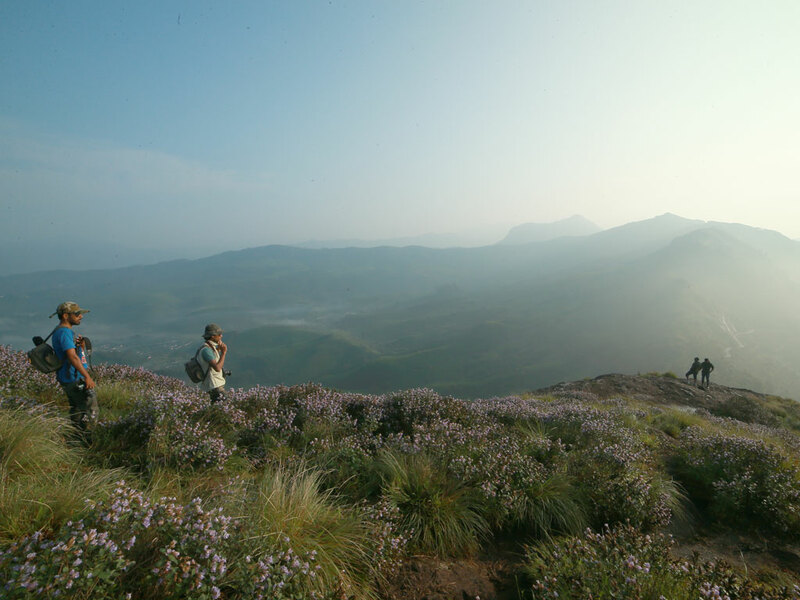 Witness Kerala's hills being coloured bright with neelakurinji flowers that bloom once every 12 years. 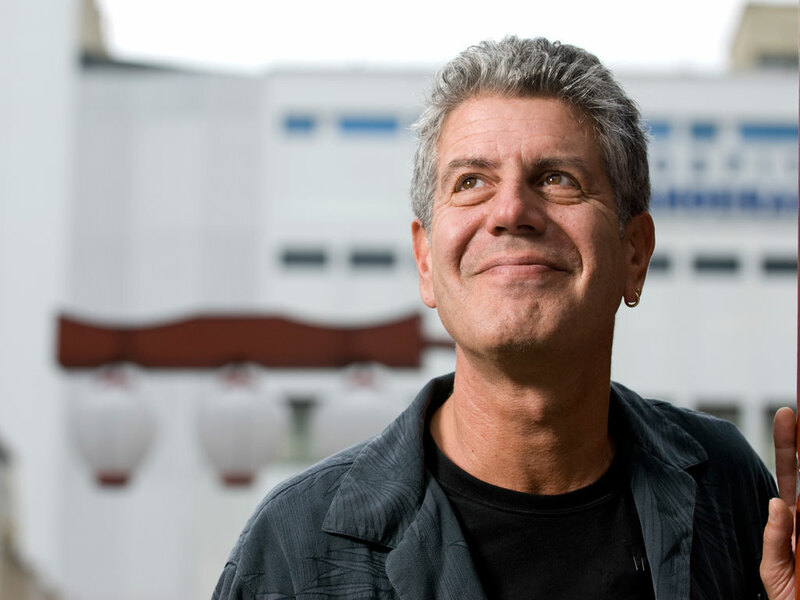 A plain-speaking, gonzo-style raconteur, he talked about food without gushing over it, and that’s what made him so vastly endearing to millions. 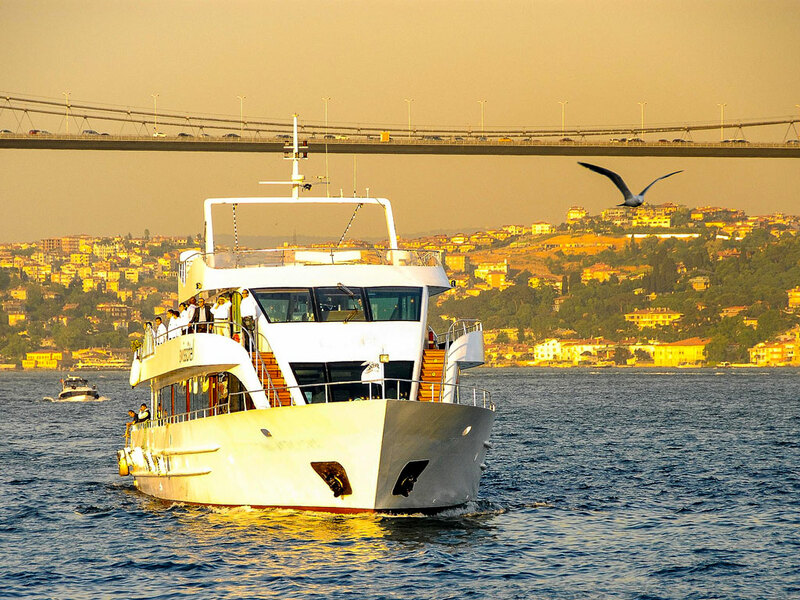 Later this year two ships, ‘Neverland’ and ‘See Yah’, will start cruises between Gateway of India and Chowpatty, and also open floating restaurants in the city. Tourism Australia’s new flash sale offers flight tickets from India to Australia for as low as Rs 29,900. As a bonus, dig into this handy guide to explore the Thai capital like a local.